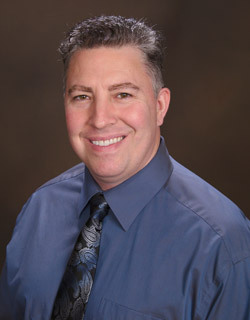 Dr. Young was born on the west side of Michigan and has lived in the Detroit Metropolitan area for the past 13 years. He attended Hope College where he received his degree in chemistry/biochemistry, graduating with honors. From there he went to the University of Michigan School of Dentistry where he graduated in 1995 with honors. He did a one year post-graduate residency in Advanced Education in General Dentistry in the US Army. He completed three more years in the US Army before entering private practice where he has been expanding and enhancing his clinical skills since 1999. 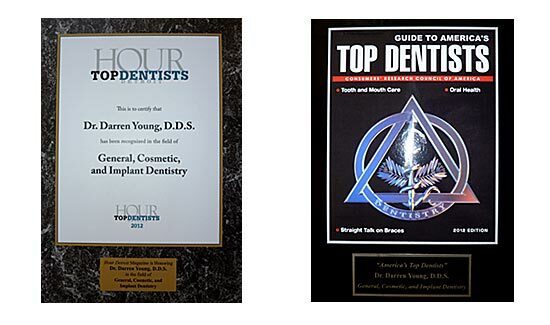 Dr. Young has been selected as one of America’s Top Dentists for several years as well as one of “Detroit’s Top Dentists” by HOUR magazine for 2009, 2010, 2011, and 2012. The HOUR magazine award is determined by other general dentists and specialists who were asked to whom they would refer their own family members. Dr. Young is also a clinical consultant for the Dental Advisor, one of the leading dental journals. His practice philosophy is to provide his patients with the most state of the art, yet clinically proven, dentistry in comfortable and relaxing environment. He and his wife enjoy traveling, cooking, and reading. Nichole is the veteran of our practice having been with us for ten years. She is the heart of our practice, coordinating patients’ treatment and ensuring they receive the maximum benefit from their respective insurances. 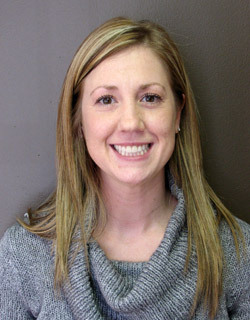 She enjoys seeing patients complete their treatment and the relationships she has developed with them over the years. Nichole enjoys spending her spare time with her husband and beautiful daughter. 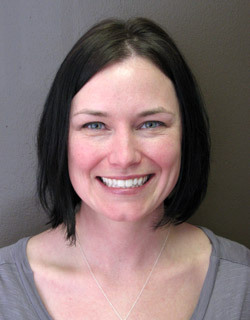 Kim has worked as a hygienist for eight years and has been with our office for four years. The favorite part of her job is getting to know her patients and monitoring their periodontal health. Kim attends numerous continuing education courses to ensure her patients are receiving the most up to date and clinically proven hygiene procedures that they deserve. She enjoys snowboarding, camping, traveling, and spending time with her family.